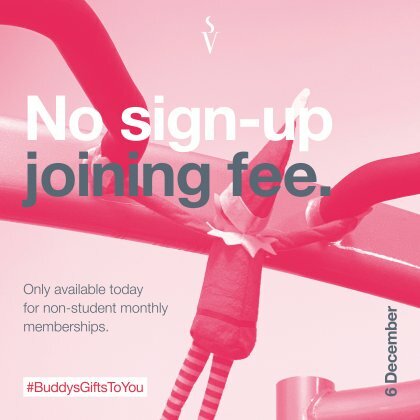 No joining fee when signing up onto a monthly non-student membership. Make a saving of £40 when joining today! Only valid on non-student group memberships. Use Buddy the Elf's hashtag so he can see you've enjoyed his gift!